Influencer Marketing is one of NinjaPromo’s most favorite directions to take during advertising campaigns. It allows for a wide variety of tools and ways of reaching the audiences in the most unexpected manner. Last time we talked about using influencers for blockchain we pointed out that they can be divided into several groups mostly depending on the content they produce. 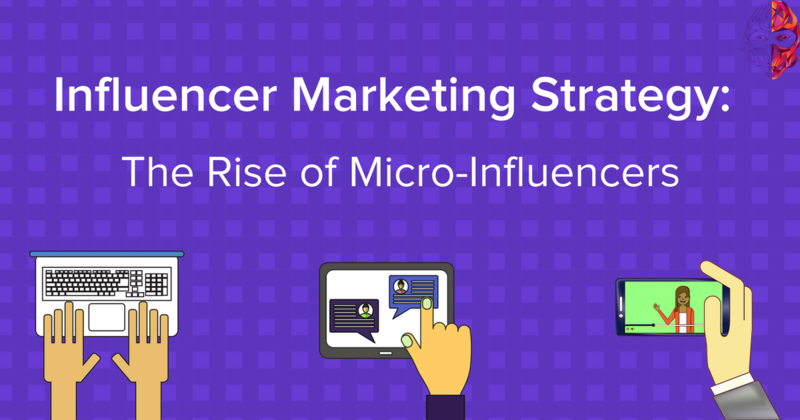 But when it comes to their audience, there are two major types?—?Top-influencers and Micro-influencers. And when you market your project, it’s tempting to turn to the most well-known people and use the exposure their names provide for your profit. Hold on. Is it really such a good idea? According to Grin, 30% of potential customers overall are basing their shopping choices on recommendations from non-celebrity influencers. Blockchain is highly specific field, so the share of active interest provided by micro-influencer is even larger for crypto projects. On the other hand, only around 3% of consumers are following the advice of celebrities. You’ll increase your reach, that’s for sure, that would be wasted resources with barely any results. Speaking of resources. Your accountant would also prefer micro-influencers. They provide 60% higher engagement rates and 22% social drive of conversations and buzz 6–7 times more cost-efficiently than celebrities. People tend to trust those who speak the same language and live the same lives as them, rather than to the refined images with entire marketing teams behind them. And this effect intensifies when it comes to crypto. Blockchain projects and micro-influencers are created for one another?—?they all have very specific, often narrow audience than is deeply interested in very precise topics. For blockchain projects, micro-influencers are particularly important. So what should you remember when planning for campaigning through them? First of all, the format of advertising should correspond with the type of content influencers provide to their followers. Each influencer tells their own story in their own way. What you need to do is to make sure that they don’t just add your logo or place your product on the background and that they actually tell a story about their experience with you. This is the only way of turning influencer’s followers into potential customers and then?—?you’re your passionate advocates. You should also keep in mind that in this case a one-time ad would be almost ineffective in the long-term perspective. Micro-influencers are best when they stick to their views?—?and the services they promote. So the wisest idea would be to slowly get into the heads of the audience through a continuous campaign with a series of integrations. After all, there’s a reason why Coca-Cola is heavily promoted for the entire year through all available channels?—?even though everybody know what Coca-Cola is. 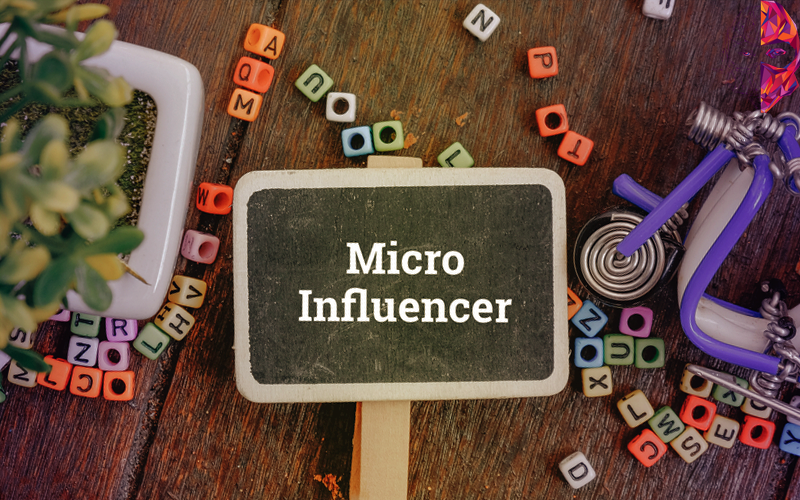 Despite many advantages that micro-influencer campaigns provide for advertisers and blockchain projects specifically, there are still certain pitfalls of turning to this direction. The most obvious one is that truly relevant micro-influencers are hard to find. More and more regular people gain substantial following, and in those conditions finding the right opinion leaders becomes complicated and time-consuming activity. So how do you make this search easier? Your corporate accounts are your best friends. Cryptocommunity is a cozy and relatively small space, and small influencers tend to follow promising startups. Dive into the list of your subscribers across all social media platforms, search for the ones with the necessary following and get in touch with them. Automate your search. There are plenty of tools (like Klear or BuzzSumo) that allow to avoid the most time-consuming parts of influencer search. Keep hashtags in mind. Almost every social network today embraces the usage of hashtags. So should you, even when simply looking for the right influencers. This way you can find the examples of the content and immediately figure out whether you need such promotion or not. It might catch you by surprise, but micro-influencers can be harder to work with. The need to work with them over prolonged periods of time leads to dedicating more time and resources to search, communication and analysis of the results. And even opinion leaders with relatively small audiences don’t accept every single offer that comes their way. So on the surface it may seem that it’s much more complicated to work with 10 micro-influencers than with one top-influencer. Since ROI measurement is still a challenge and engagement stays the most relevant metric for campaign performance, building lasting relationship with your promoters is essential today?—?and such relations would be stronger if built with small yet important players on the influence market. Micro-influencers should be given room to breathe, but don’t give them complete freedom. Provide them with media plans and guidelines for content, treat them as partners?—?and you will have a solid base for effective multichannel marketing of your blockchain project.